4510 Pine Mountain Rd, Mountain Brook, AL.| MLS# 831372 | Richard Jacks UABLIVING.com 205-910-2297 | Birmingham AL Real Estate | Contact us to request more information about our Homes for Sale in the Birmingham AL area. 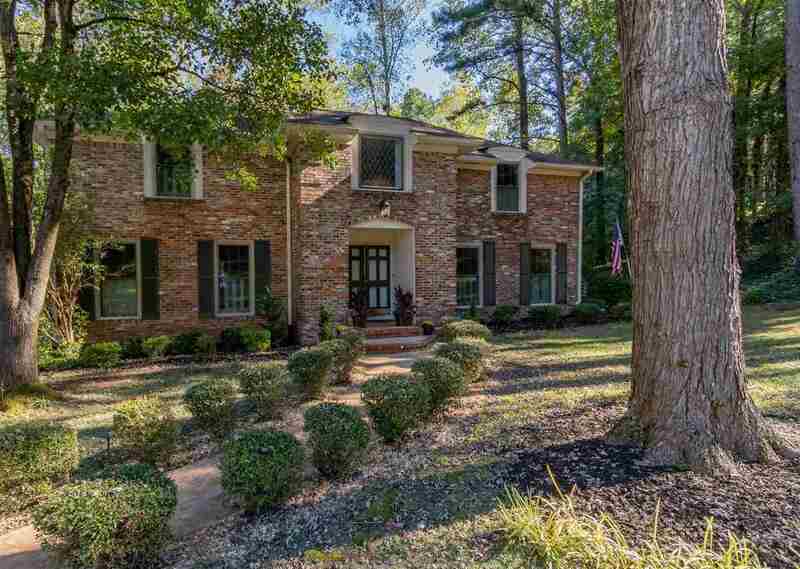 Beautiful home in the desired neighborhood of CHEROKEE BEND. In walking distance to Cherokee Elementary School. Entire house has had updates. Come see this beauty before it is gone. FANTASTIC location!! All 4 bedrooms are large and home has 6 walk-in closets for all your storage needs. 2018 - Master bath upgrade, upgraded landscaping, interior painting 2015 - new furnance 2015 - Complete kitchen and laundry room remodel, remodel of master bath with new walk-in shower. 2012 - Built in bookcases in family room 2010 - New wood clad Andersen windows installed 2003 - New roof, gutters, sunroom, deck and facia replaced 2018- New carpet upstairs! Home warranty to be transferred at closing. Good for 1 year!! !